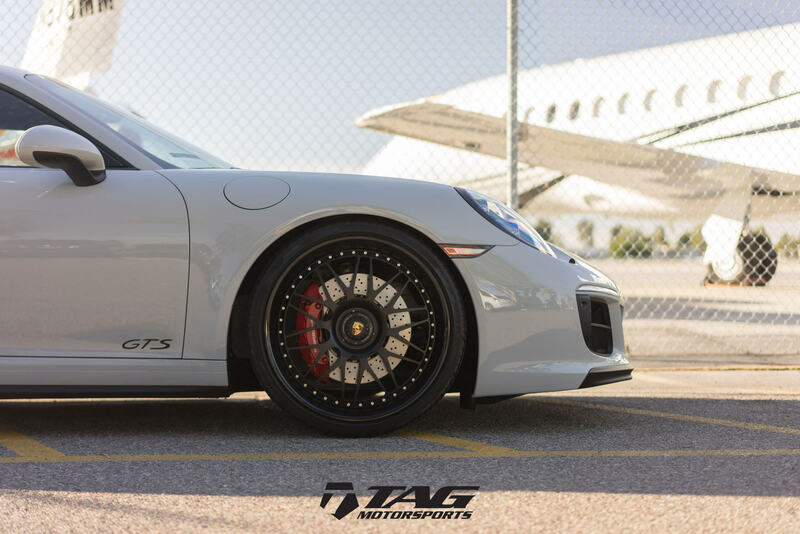 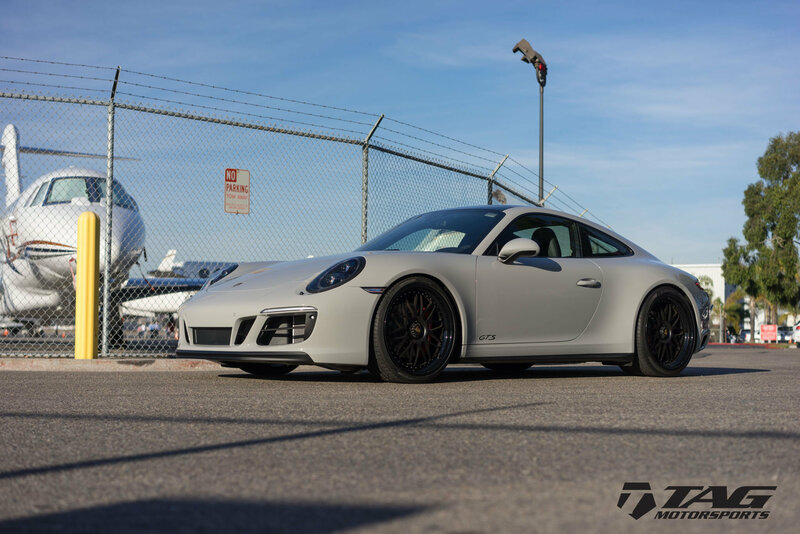 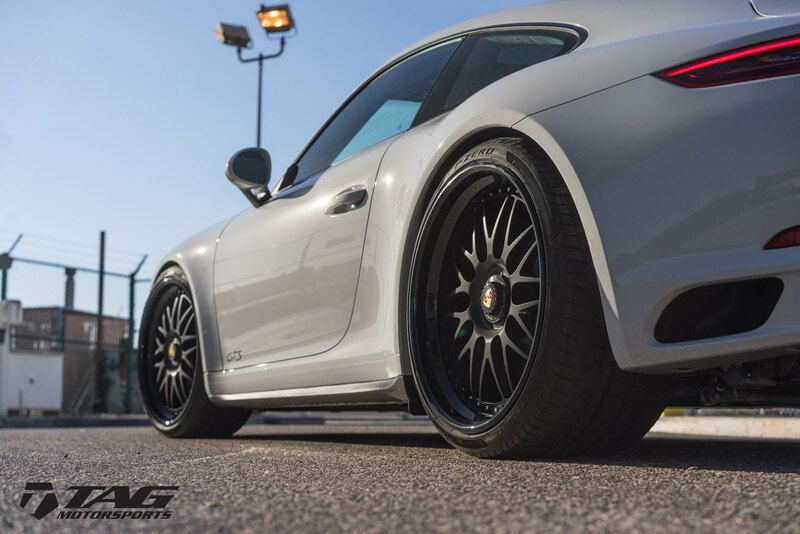 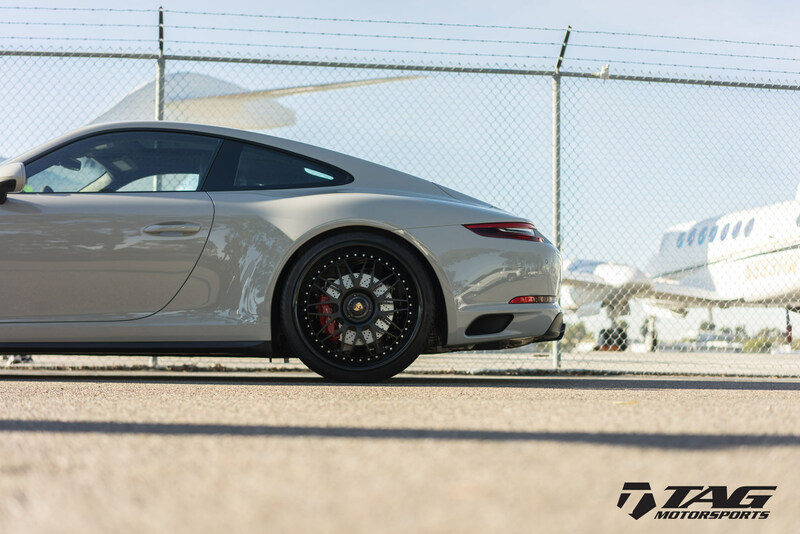 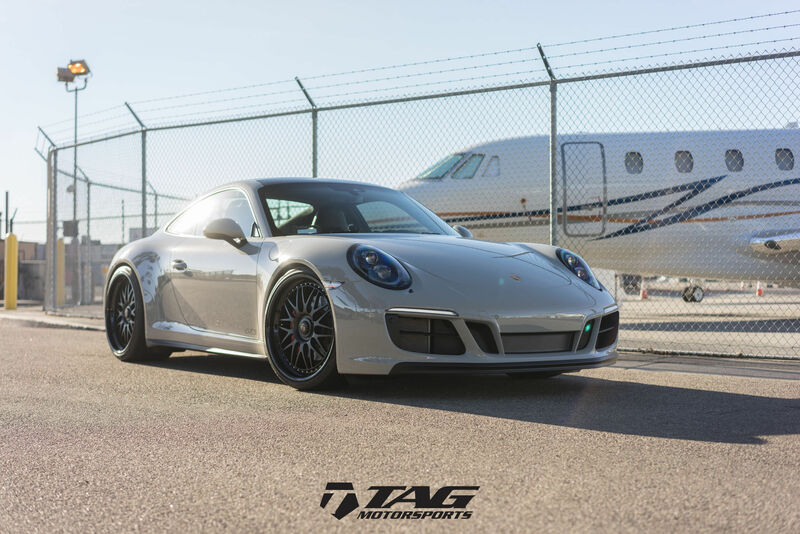 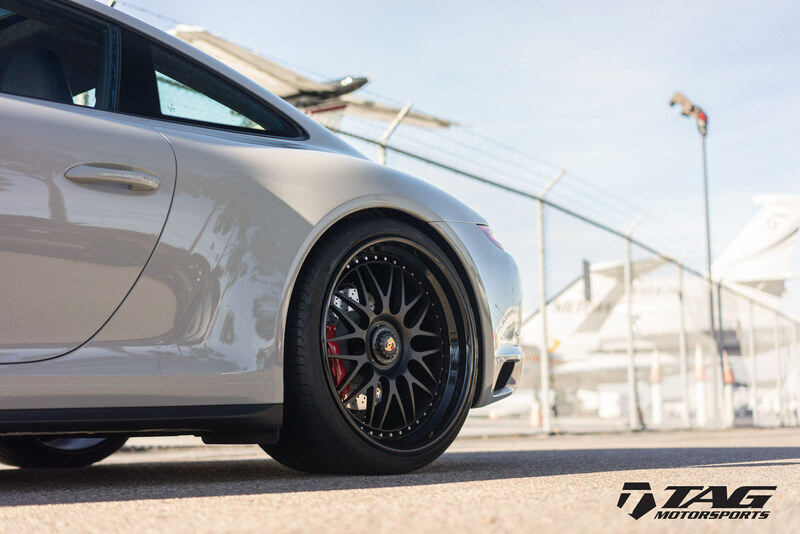 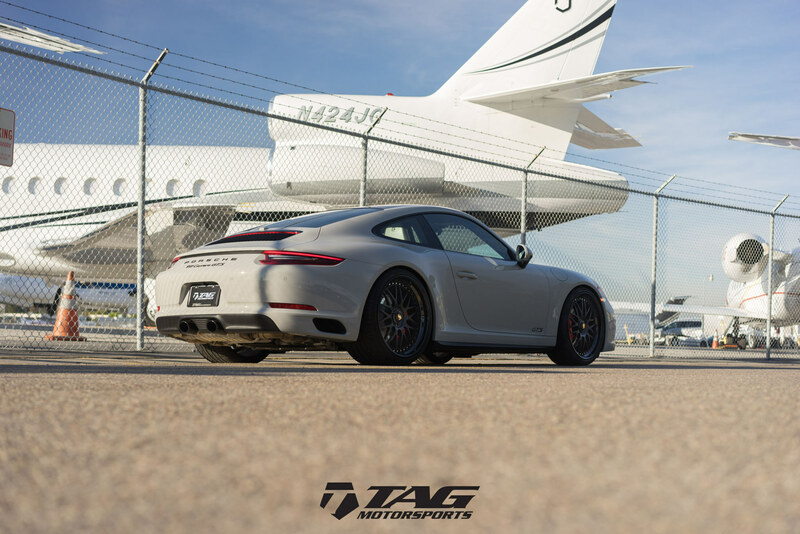 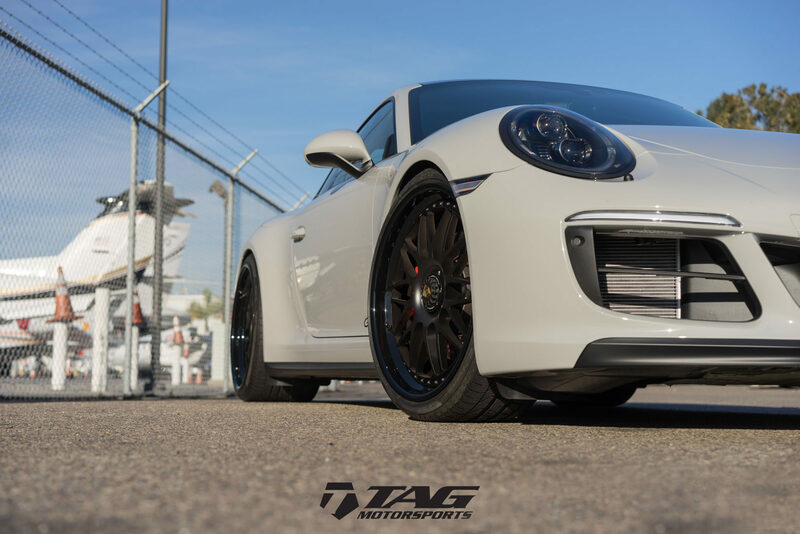 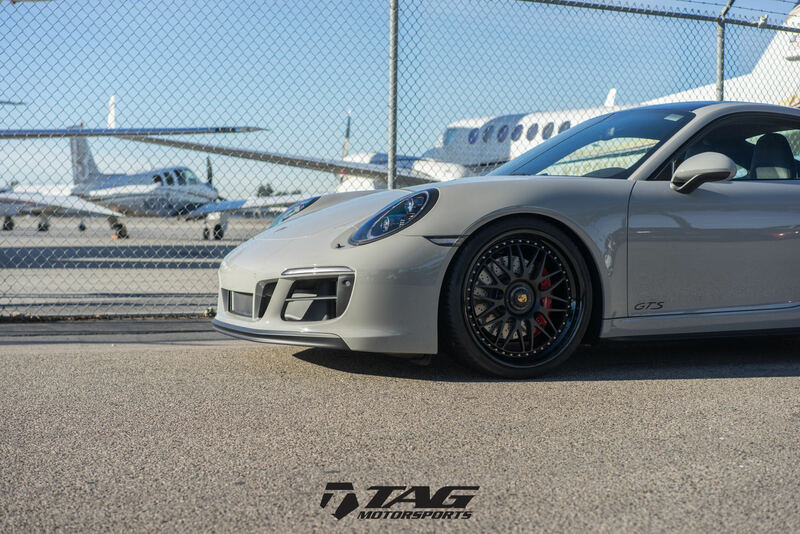 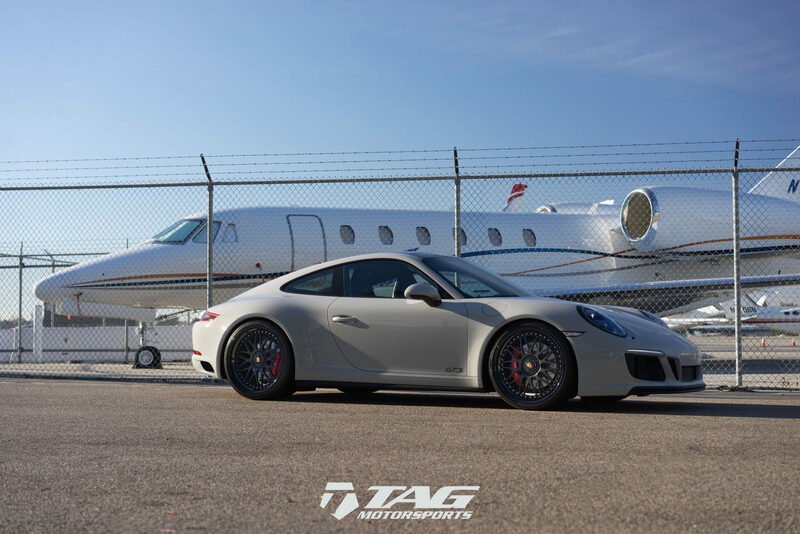 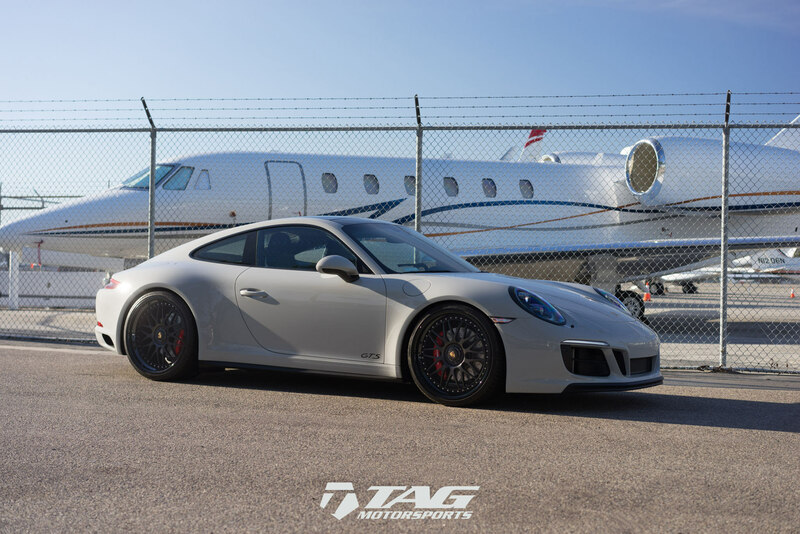 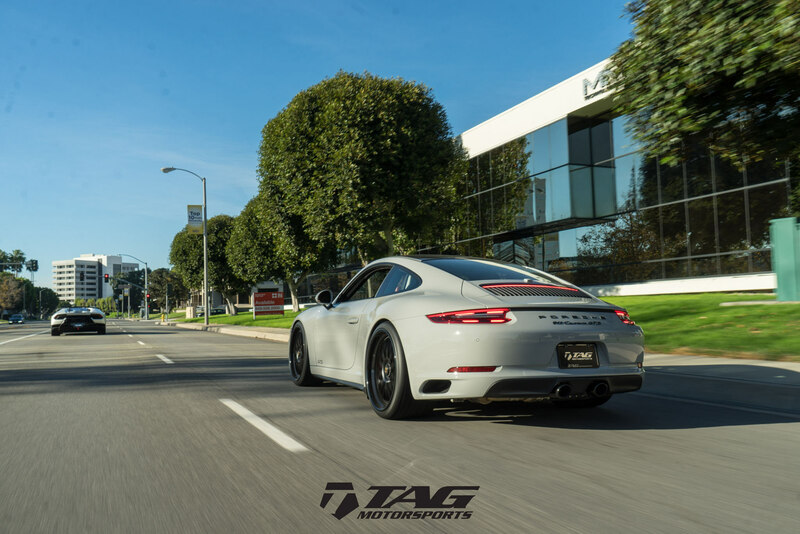 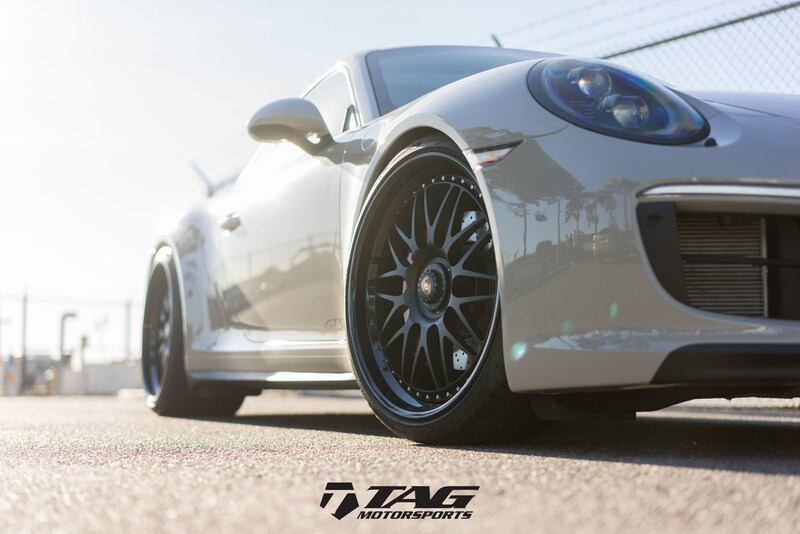 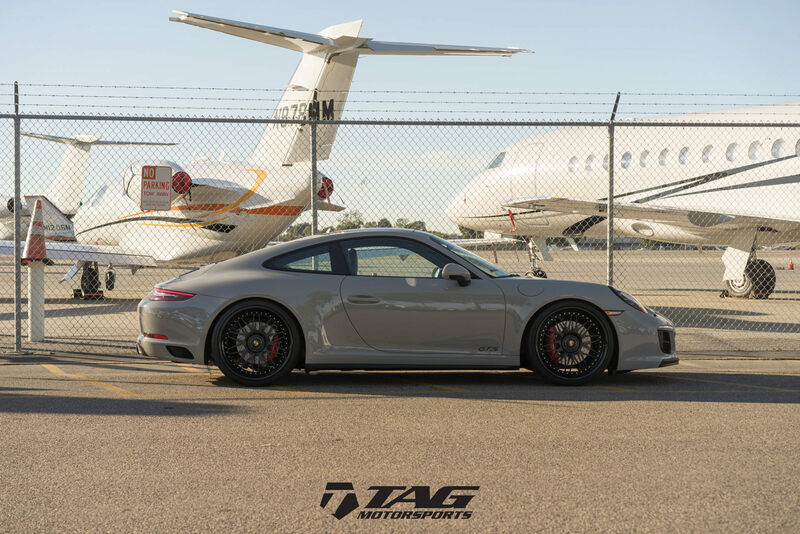 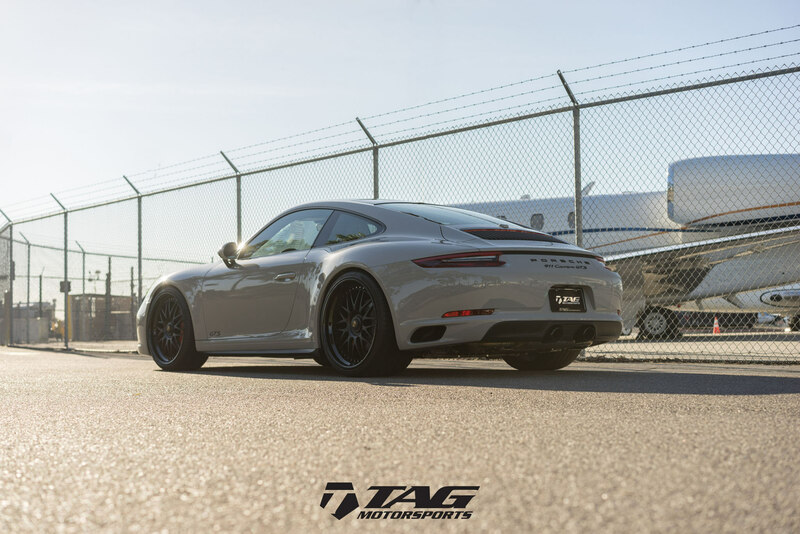 Porsche 991 Carrera GTS with HRE Wheels! 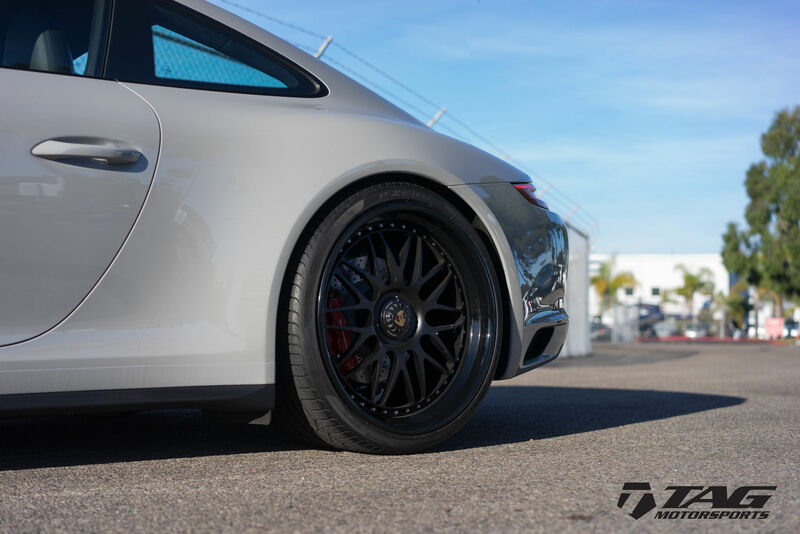 Finishes Shown: Polished Clear center, outer and inner barrel. 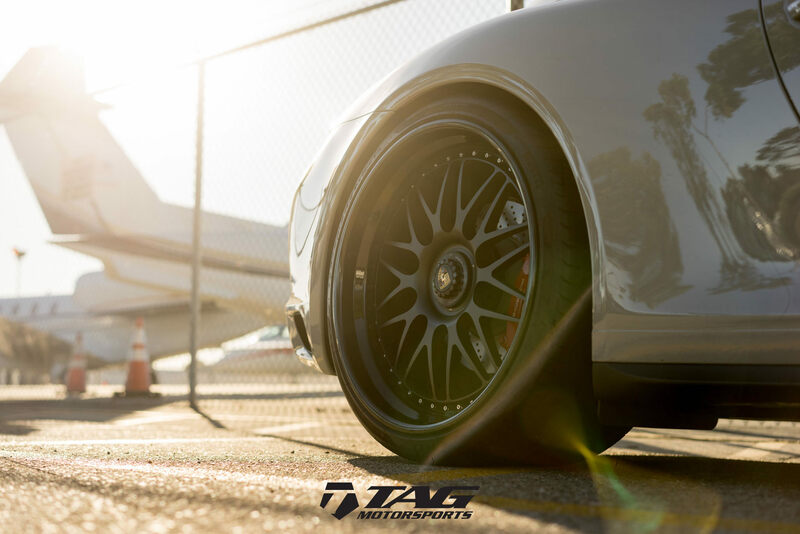 Gloss Black center, Polished Clear outer and inner barrel. 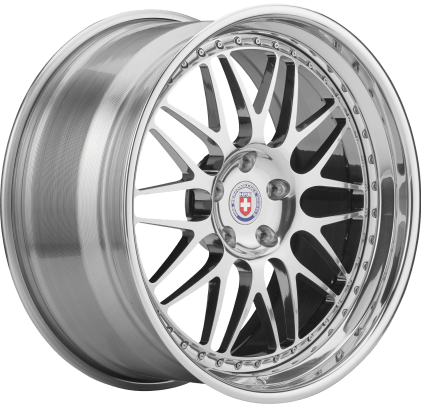 ← New 2018 McLaren 570S Spider | For Sale!